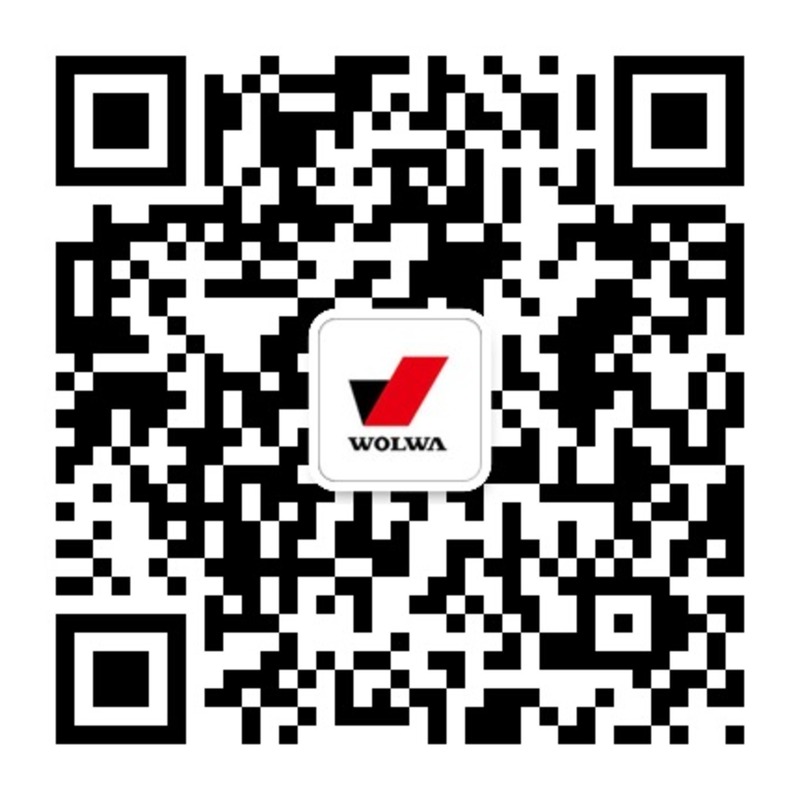 bulldozer blade,blade angle-Product-Wolwa Group Co., Ltd. Using boron steel or carbon steel processed by quenching tempering heat treatment process for processing, so as to obtain good performance, hardness, compressive strength and meet different requirement. 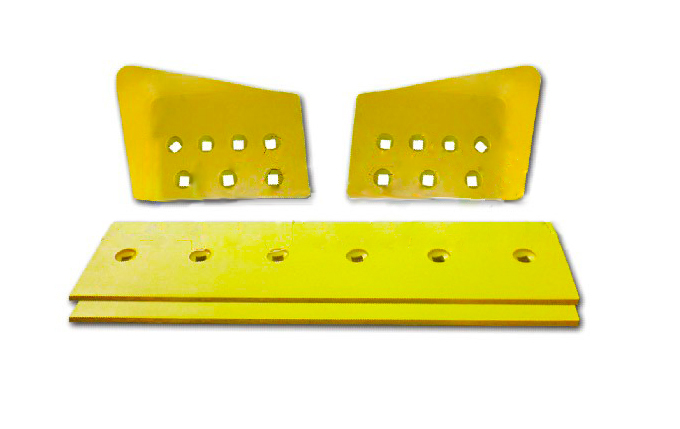 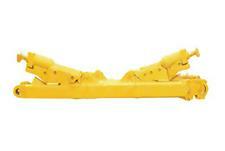 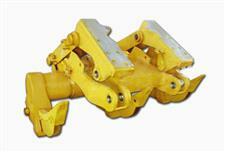 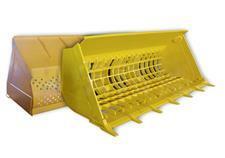 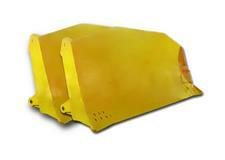 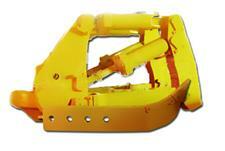 used with the blade together, is one of the most important accessories in bulldozers.